Your Tale to download and print. Enjoy! 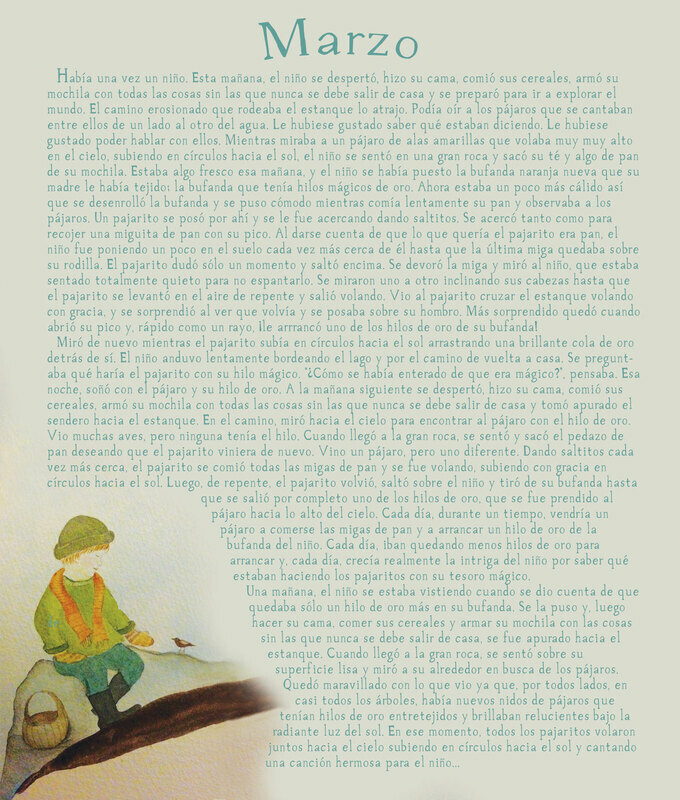 Inside the March Tale you will find the starter Tale which you may choose to read once or each day that you are telling your Tales or anything in between. You will also find 12 little prompt cards. You may print them out or use them on your device. Either way you will find many different roads to travel and characters to meet along the way - however many YOU choose!